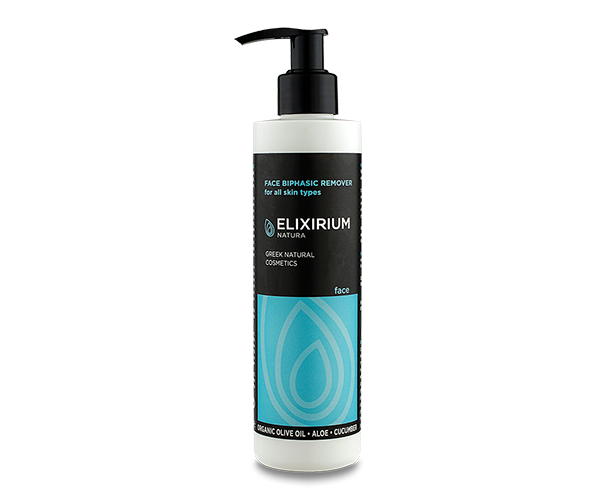 ELIXIRIUM NATURA - FACE BIPHASIC REMOVER. 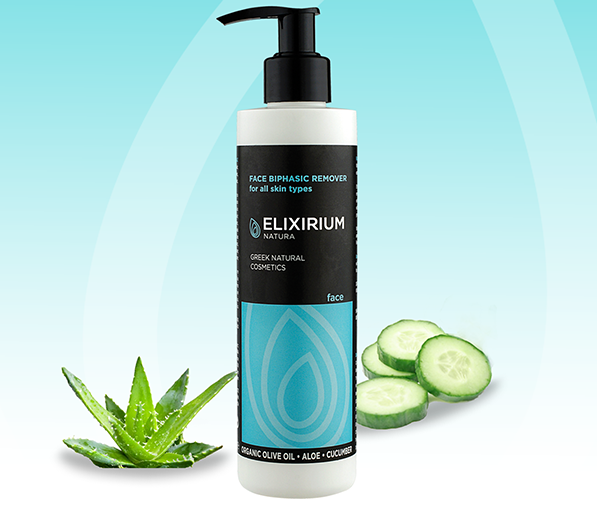 HomeElixirium NaturaFACEELIXIRIUM NATURA - FACE BIPHASIC REMOVER. With organic olive oil and aloe extracts and cucumber. 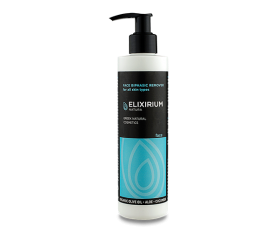 FREE OF PARABENS, PROPYLENE GLYCOL, MINERAL OIL. Biphasic cleansing with organic olive oil and aloe extracts and cucumber. Effective and caring formula that removes even waterproof makeup, while providing freshness and softness without leaving a feeling of greasiness. Use: Shake well. Apply to dry skin with cotton for a better result. No rinsing required. ΣΥΣΤΑΤΙΚΑ/INGREDIENTS: AQUA (WATER), CYCLOPENTASILOXANE, ETHYLHEXYL PALMITATE, BUTYLENE GLYCOL, PHENYL TRIMETHICONE, OLEA EUROPAEA (OLIVE) FRUIT OIL, ALOE BARBADENSIS (ALOE VERA) LEAF JUICE, CUCUMIS SATIVUS (CUCUMBER) FRUIT EXTRACT, CALENDULA OFFICINALIS (CALENDULA) FLOWER EXTRACT, GLYCERIN, PANTHENOL, PHENOXYETHANOL, GLYCERYL CAPRYLATE, PARFUM, SODIUM CHLORIDE, DISODIUM EDTA, TRIETHANOLAMINE.